Please fill in your details below. 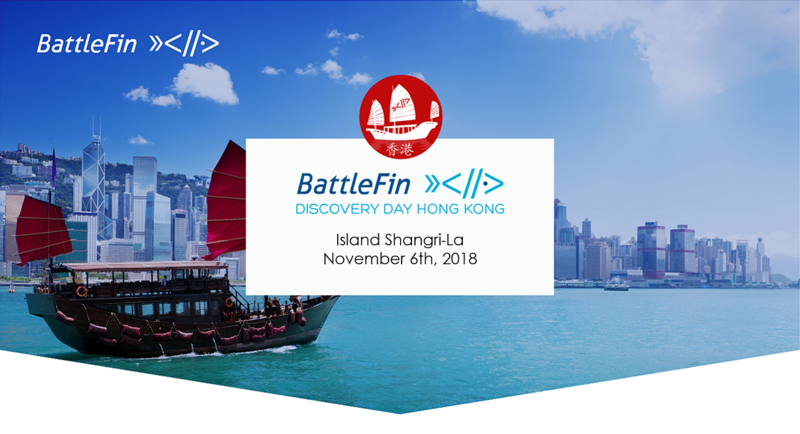 All registrations are subject to final approval by BattleFin Group, Inc. If you are looking to buy a Data Table or a Data Sponsorship please go to this link.